Unique Features: 1. With trailer, easy to move, specially designed for indoor and outdoor uses. 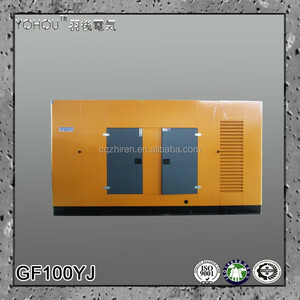 With holes mounted on chassis, this super silent diesel generator set is convenient for transportation and installation. 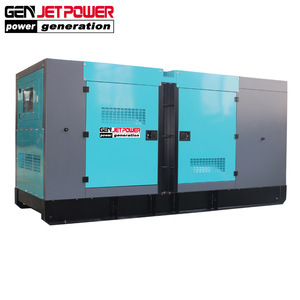 Our super silent diesel generator set has won support and trust of a large number of users. 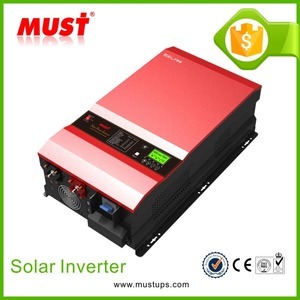 Weifang Fengmao Power Equipment Co., Ltd.
Zhejiang Saikong Electrical Technology Co., Ltd.
Anhui Pavo Electric Technology Co., Ltd.
Guangzhou CAP Solar New Energy Technology Co., Ltd.
Inverters have to be connected directly to the battery poles as indicated in this Manual. 1. 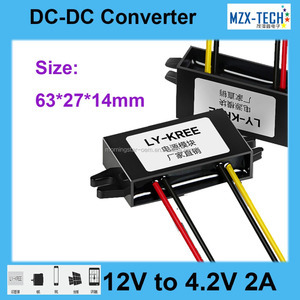 Features This power inverter represents the most advanced DC to AC conversion technology. 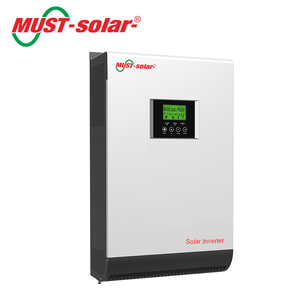 (2) An intelligent solar charge controller and battery management system. 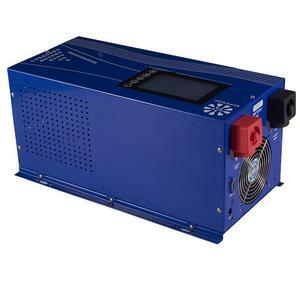 ---- Our comprehensive product lines include: Offline UPS, line interactive UPS, online UPS, power inverter, solar inverter, solar controller. ---- Must solar with an excellent R & D team formed by over 30 engineers, and together 10, 000 square meter in-house manufacturing facilities in Shenzhen city, Guangdong, China. Our main markets are Africa, Middle East as Ukraine, Italy, Kenya, South Africa, Nigeria, Pakistan etc. Alibaba.com offers 1,319 chinese power max products. About 3% of these are inverters & converters, 1% are switching power supply, and 1% are providing energy. 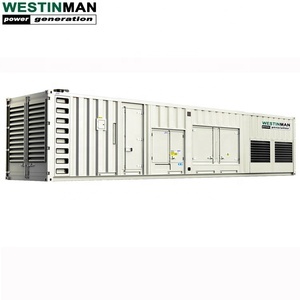 A wide variety of chinese power max options are available to you, such as single, ac three phase, and ac single phase. You can also choose from free samples, paid samples. There are 1,323 chinese power max suppliers, mainly located in Asia. The top supplying countries are China (Mainland), Hong Kong, and Taiwan, which supply 99%, 1%, and 1% of chinese power max respectively. Chinese power max products are most popular in Western Europe, North America, and Eastern Europe. 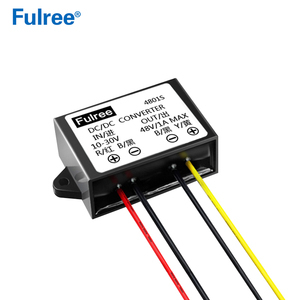 You can ensure product safety by selecting from certified suppliers, including 607 with ISO9001, 130 with Other, and 46 with ISO13485 certification.